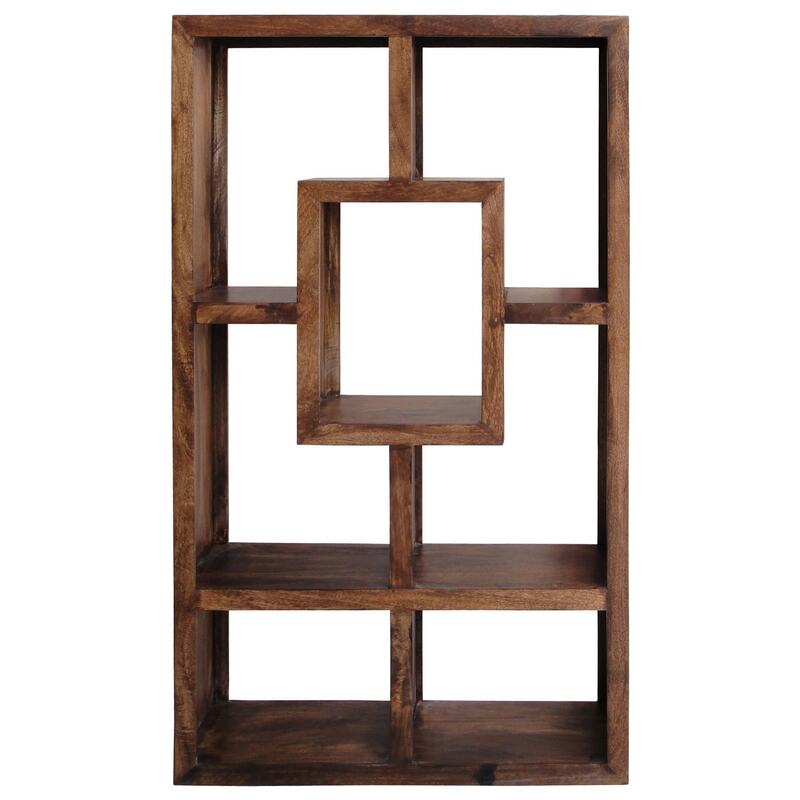 Introduce to your home this stunning large bookcase , coming from our brand new , amazing and uplifting Indian Furniture range. The perfect addition to any home for a more industrial and modern touch to the whole of your current interior. This is ideal and handy to go with any of our other Indian furniture that we have available and can make your room feel and look better with a classic urban look.